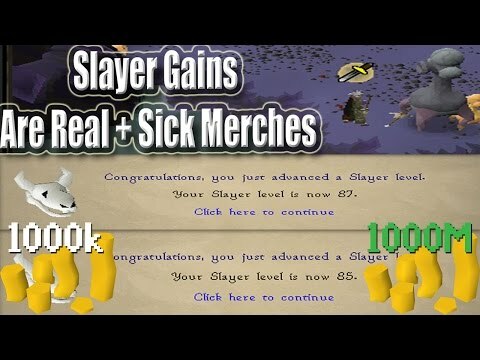 [OSRS] Oldschool Runescape Flipping in P2P [0 - 100M] - Episode #11 - 3M GAINS!! 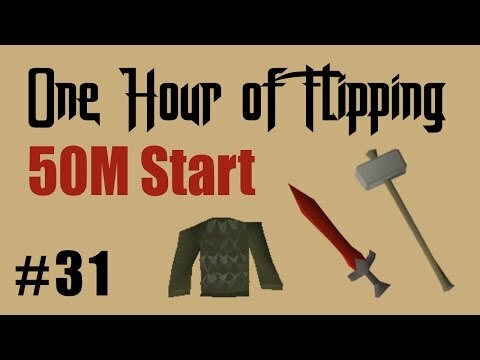 Hello and welcome to episode #11 of my P2P flipping series. 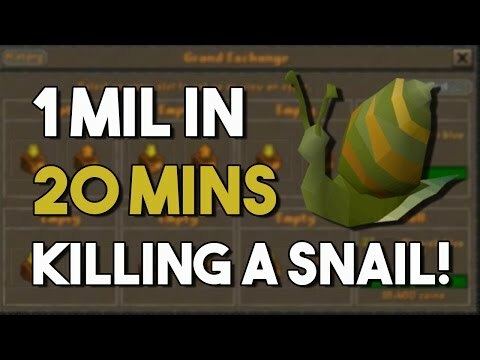 Today is a very short episode, but we probably made more profit then any other episode. 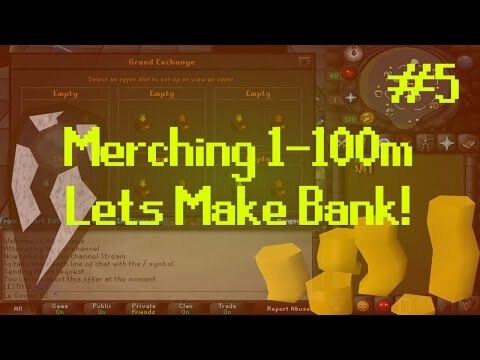 Today we try our hands at flipping gold amulets(u), rune arrows and dragon maces.